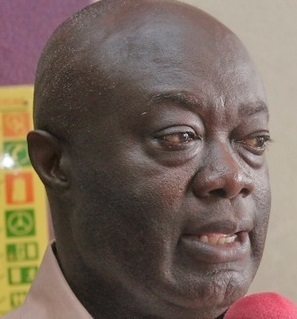 Managing Director of GIHOC, Maxwell Kofi Jumah, has underscored the need for Ghana to put in place strict laws to prevent the importation of inferior drinks into the country. He has also berated the desire of the hospitality industry to deal in foreign products at the detriment of our locally manufactured products. He has therefore appealed to all Ghanaians to patronise the product which has undergone quality controls for consumption. Speaking in an exclusive interview with Kwabena Agyapong and Nana Adjoa Owusu on Frontlineon Rainbow Radio 87.5Fm, Mr Jumah said, foreign products are not subjected to strict processes before they are imported into the country hence the influx of inferior products in to the Ghanaian market. He recounted the difficulties the company went through in getting approval to export some of their products to the United States. According to him, a process that should take 2 hours has tuned into a year. He has therefore challenged government to adopt strict measures to prevent inferior goods from our markets. Meanwhile, Mr Jumah has promised to make GIHOC a global brand that would compete with brands known globally. Towards this end, he has initiated policies to reorient staff at the company.